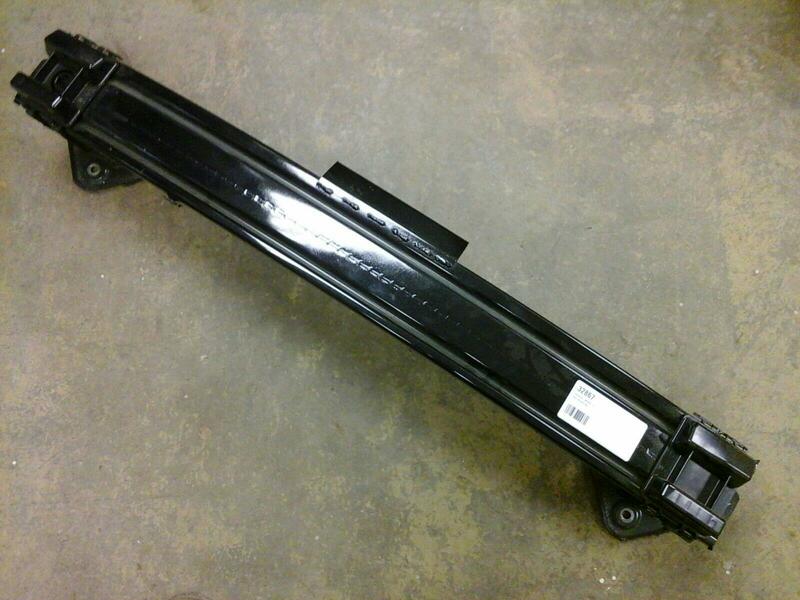 Brand new genuine rear bumper bar purchased from our local Vauxhall dealership. Condition: Brand new unused, Not in original packaging, To fit: Vauxhall Mokka 2013-Present Delivery: Price includes delivery via next business day courier. If you live in the Scottish highlands, Islands, Ireland N+S please contact for postage costs.